The world of presentations is changing. This change is being caused by our need for instant gratification, paucity of time and reducing attention span. In Cricket we are moving from One Day Matches to T20 (shorter version of the game). Why should the world of presentation not follow the same trend? This trend is being seen in the form of two awesome events; Ignite & Pecha Kucha. These formats give their speakers very less time and ask them to give a meaningful presentation. Its popularity makes us realise that presentations can be fun and that meaningful stuff can be communicated in less time. 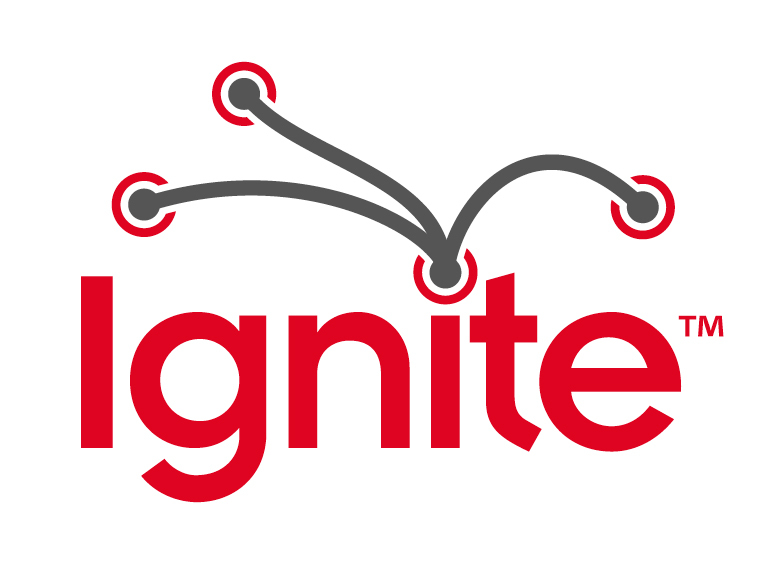 Ignite is an event where normal people talk about what they are passionate about. They talk about an idea and inspire other people. Every presenter is given just 5 minutes to talk. They have to present 20 slides and every slide automatically advances after 15 seconds. The format has become extremely popular as it gives normal people a chance to talk to a large gathering in their city. These events are entertaining, inspiring and informative. All Ignite videos are uploaded so the world can see them. Ignite started in 2006 in Seattle, Washington and has now reached over 100 cities world wide. If there is no Ignite event in your city (check their site for that), then you can apply and organise one. If you wish to speak at Ignite, just write to the organisers with a proper reason as to why they should choose you. You will soon hear from them. Ignite is not an annual event. Events keep happening various times a year. Pecha Kucha (chit-chat in Japanese) is similar to Ignite in its format. Pecha Kucha started in 2003 in Tokyo. The presenter is asked to present 20 slides and each slide advances in 20 seconds; hence the total time available is 6 minutes 40 seconds. Pecha Kucha nights (that's what the event is called) now takes place in over 400 cities in the world. It takes place many times during one year. Check our more about Pecha Kucha on their website and see if they are present in your town. If not, you can start one of your own. What's the take-away for presenters? The sheer popularity of these new formats indicates a clear trend. A trend towards shorter presentations. Each of these presentations (at PK or Ignite) have a meaningful message and that's why they are popular. This goes to show that it is possible to be great in a short amount of time. Every one of us should take a cue from this. Cut down our slides, cut down our text and present what is core and what is meaningful. Stop wasting your and others' time. The times are changing and we need to change with that. Transform, or die. Thanks so much for sharing this. I guess the 4 minute men was much ahead of its time. But then it was born out of a different need than Ignite/Pecha Kucha.